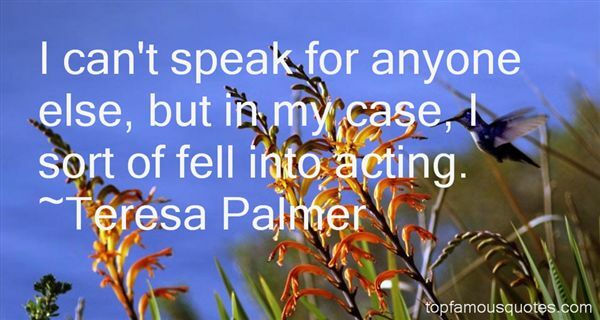 Reading and share top 16 Teresa Palmer famous quotes and sayings. 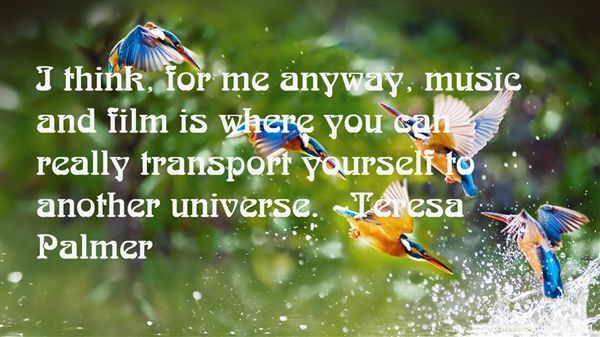 Browse top 16 most favorite famous quotes and sayings by Teresa Palmer. ... your grasp, even in fury, would have a charm for me..."
What Did Teresa Palmer Talk About?